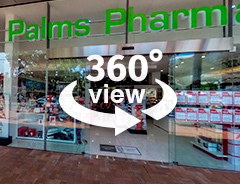 Palms Pharmacy offers an inviting professional environment in the heart of Coffs Harbour CBD. 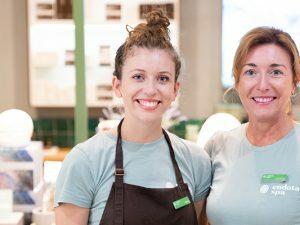 Our friendly experienced staff, including three pharmacists, two naturopaths, two cosmeticians, a beauty therapist, and a fragrance specialist are always happy to help. Some of the free services provided by Palms Pharmacy include medication deliveries, blood pressure checks, medication checks, diabetes management, naturopath consultations, scripts on file, and weekly dosing packs. Here at Palms, a pharmacist is always happily available to answer any of your medical questions, as the team efficiently processes your scripts in a quick and accurate manner. 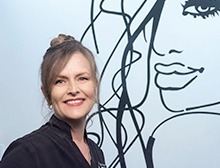 So come on into Palms, and say G’day, and let the friendly staff take care of all your healthcare and beauty needs.